12°21′S 46°26′E﻿ / ﻿12.350°S 46.433°E﻿ / -12.350; 46.433Coordinates: 12°21′S 46°26′E﻿ / ﻿12.350°S 46.433°E﻿ / -12.350; 46.433. 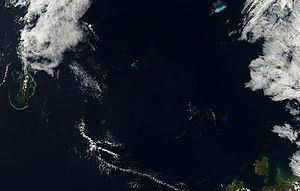 The reef is claimed by France, Madagascar and the Comoros alike. 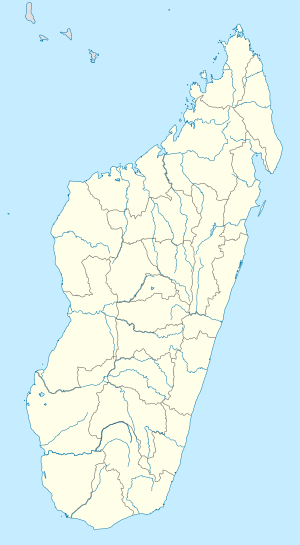 From the French point of view, it is part of their Scattered Islands in the Indian Ocean; Madagascar announced its annexation in 1976, presumably because of the possibility of oil fields in the vicinity. The Comoros claim the Banc du Geyser as part of its exclusive economic zone. This page was last modified on 10 September 2015, at 22:49.